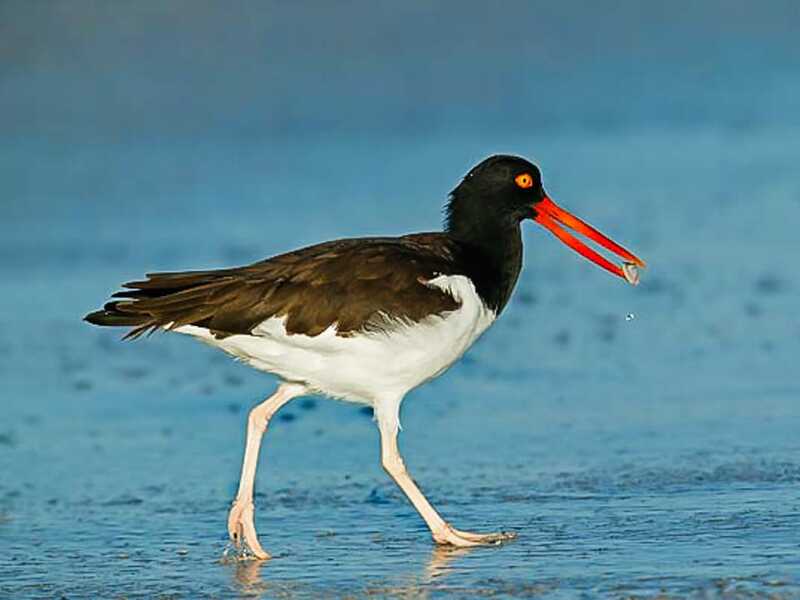 Many shorebird populations are declining. To understand what threats are impacting survival, Manomet is conducting research to uncover habitat needs and migratory pathways of large shorebirds called Whimbrels. 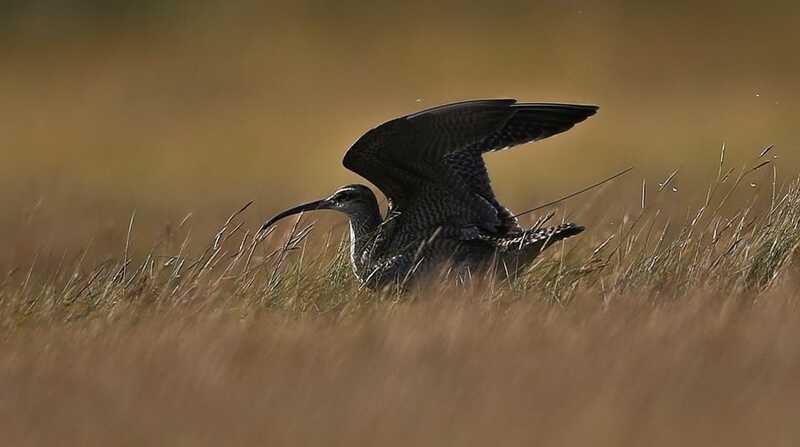 Whimbrels breed on the tundra of Arctic and sub-Arctic North America and some migrate to the saltmarshes and beaches of Cape Cod, Massachusetts from July to October. 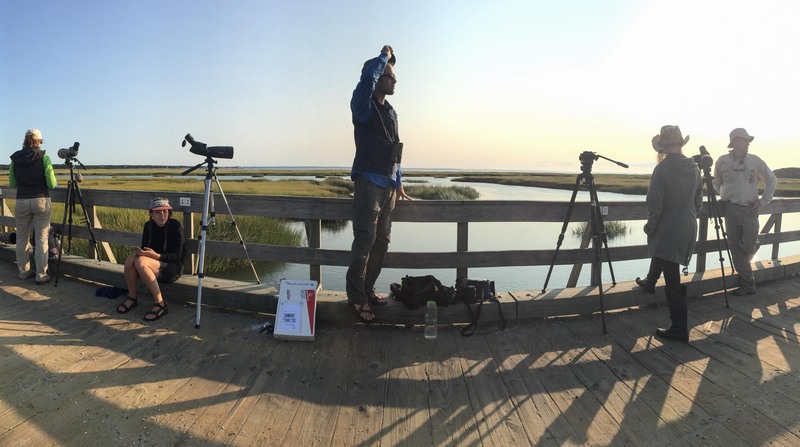 While on the Cape, they feast on fiddler crabs by day and roost on barrier sand-spits at night. Fiddler crabs are a locally abundant food source that Whimbrels use to stockpile the energy reserves needed to fuel their subsequent non-stop flight to their coastal wintering grounds in the Caribbean and South America. 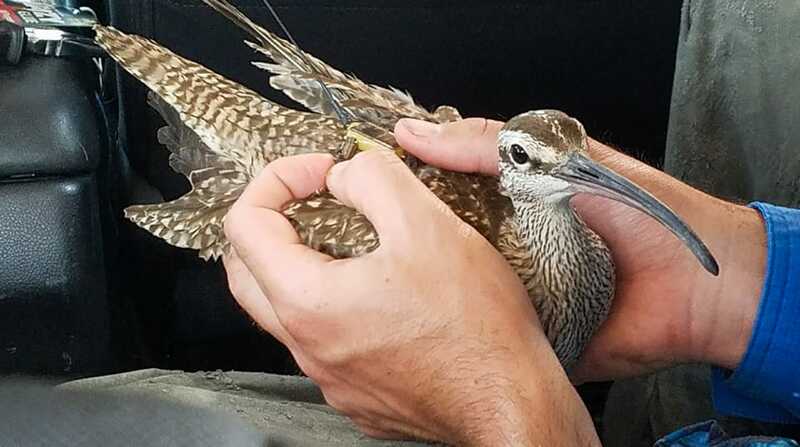 During the first two weeks of September, Manomet staff will deploy up to four lightweight satellite transmitters on juvenile Whimbrels in the marshes of Cape Cod during the first southbound migration of their lives. The data relayed by transmitters are publically accessible online. Our project team are also constantly seeking opportunities to speak to the public about our goals, methodology, and preliminary findings. 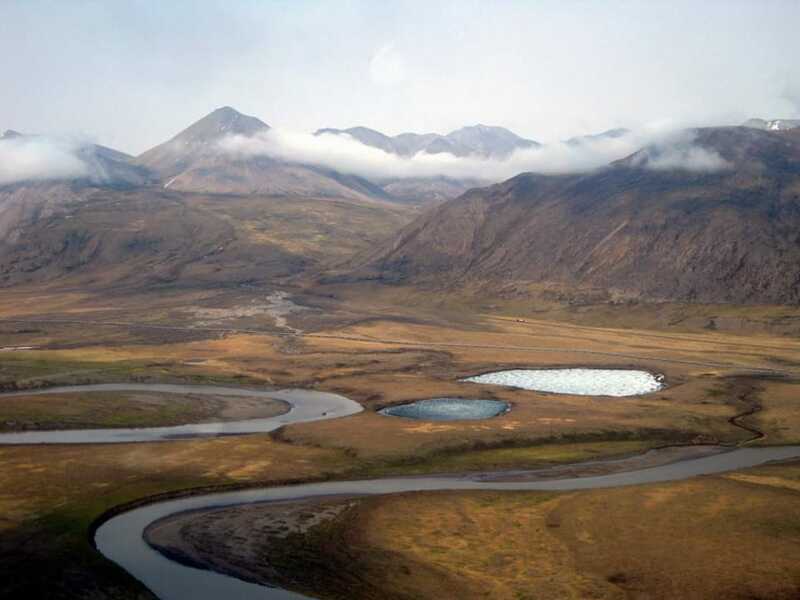 While our work has begun to reveal the migration secrets we seek, it is critical for us to expand our scope so as to fully understand the resource needs of these birds. 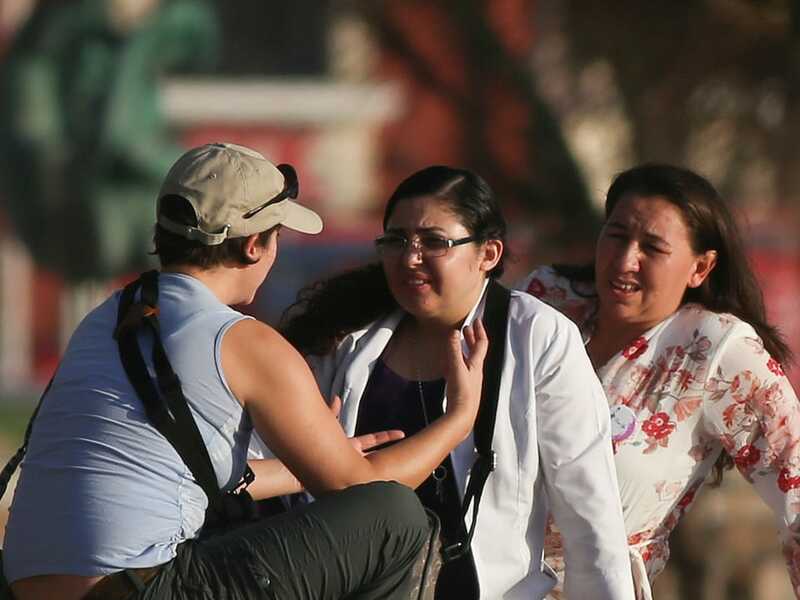 This study will be the first to track Whimbrels during their first year of life and will be directly applicable to shorebird conservation efforts throughout the Americas.